Re-designed for him, we ditched the Dude Girl branding on this jersey -- There's a lot of ground to cover in our home state. We love it all: wide-open deserts that match our wide open hearts; the green rolling hills of West Marin that fuel our appetite for adventure and a relaxing end to the day; the old growth trees of the north coast that oxygenate our being; live oak groves of the central and southern coast that soothe our busy minds, and of course, the steep and windy roads of the Sierras that keep our rugged nature honed. We hope our cities will continue to add more green lanes and cycling infrastructure, and we hope you'll join us in celebrating California's beautiful byways with our new MEN'S CA jersey and Bib Short. These bottoms are a high-performance fit. You may need 1 size larger than what you normally wear. Contact us if you have questions. 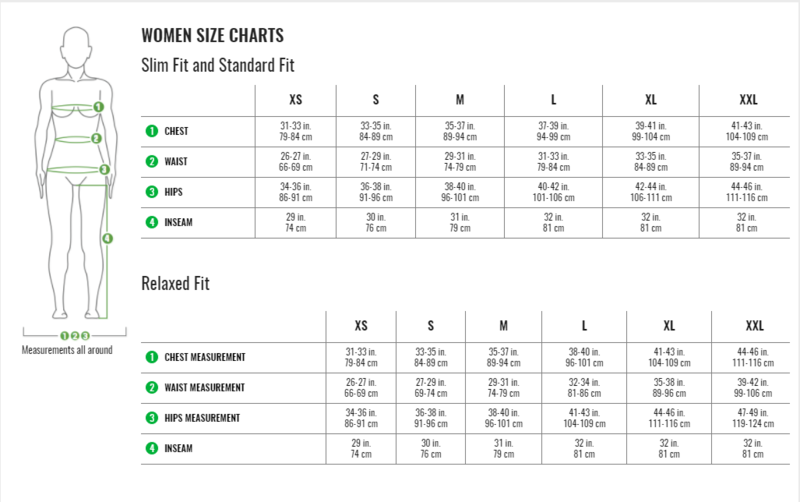 See sizing chart for more information. Details: Compressive Fit. Lycra Power base fabric. Men's-specific Airgel chamois. 8 Panels. 9.5"/24.2 cm Inseam. Flat lock seams. Sublimated power bands.